From left to right: Mrs Karen Le Jeune - UCT supervisor, Michael Inskip, Morgan Knowles and Samantha Johnson - Greenovate 2018 Property Award winners and Saul Nurick - UCT supervisor. 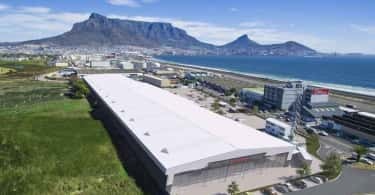 The University of Cape Town has won the Greenovate Property Award and the Greenovate Engineering Award for 2018. The second year in a row, The University of Cape Town has yet again taken top honors in both awards. 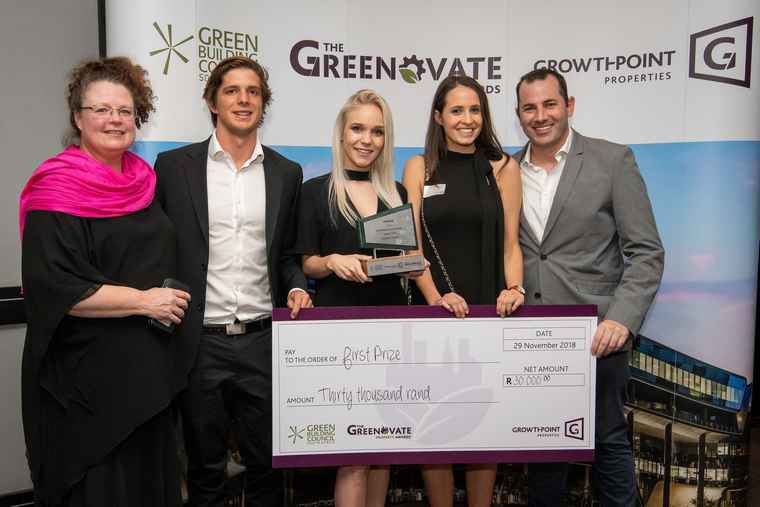 The Greenovate Awards is a joint venture initiative between Growthpoint Properties and the Green Building Council South Africa which was launched in 2015, with the aim of educating and rewarding South African students for innovation and green building in the built environment. The programme has two streams; the Greenovate Property Awards (offered for the fourth time in 2018) and the Greenovate Engineering Awards, now in its second year. For 2018, a total of eight universities competed with only the University of Cape Town and the University of Johannesburg competing in both award streams. Sixteen finalists were adjudicated in 2018. The submissions varied from ideas for green building materials, methods and management to alternative sources of energy and water used within buildings, extracting valuable by-products that buildings generate, the most efficient ways to heat and cool buildings, the positive impacts of green buildings on the people who build and use them, and the accessibility of the public spaces between buildings. The winners were announced at a gala dinner in Sandton Central. Winners: The UCT team of Michael Inskip, Samantha Johnson and Morgan Knowles, supervised by Saul Nurick and Karen Le Jeune, with their submission titled “Assessing the relationship between green buildings and their occupants’ green citizenship.” The team won R30,000 as well as the opportunity to present at GBCSA Conference 2019, local flights and accommodation included. Second place: University of the Witwatersrand (WITS) team made up of Rashid Bulbulia, Onneile Mfetane, Hitekani, Mongwe, with their submission titled “Incorporating cow dung in modern acoustics”. Stuart Ray supervised the team. The team won R15,000 as well as GBCSA Convention 2019 tickets. Third place: The WITS team of Kimera Ramruthan, Ziev Shani and Justin Watkins, supervised by Prisca Simbanegavi, with their submission titled “Investigating the possibility of making rental housing in the gap market more affordable through green building technology”. The team won R10,000 and GBCSA Convention 2019 tickets. Winners: UCT student Chloe Bolton, supervised Dr Dyllon Randall, with the submission titled “Greywater treatment and reuse: wetland microbial fuel cell and sand filtration system for the on-site treatment and recycling of handwashing greywater.” The student took home R30,000 and earned the opportunity to present at GBCSA Conference 2019, local flights and accommodation included. Second place: North West University (NWU) student Eben Schutte with the submission “Investigating the suitability of electromagnetic water flow meters in a residential context”. Dr Henri Marais and Dr Leenta Grobler supervised the team. The student won R15,000 as well as GBCSA Convention 2019 tickets. Third place: The Stellenbosch University (SUN) team of Marchant van den Heever and Frederick Albrecht Bester, supervised by Prof GPAG Van Zijl, with their “3D printed concrete” submission. The team won R10,000 and GBCSA Convention 2019 tickets. 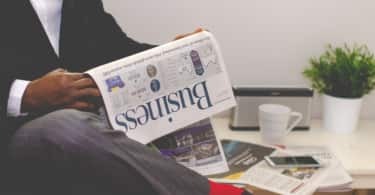 “While innovation is often focused on technology, it is needed in all areas. More universities and students should get involved and share the same vision from a tertiary level to really implement innovation on a circular level”. “The quality of submissions continues to improve and impress – we are always inspired by the effort of the students and their grasp of this critical area of study. We are indeed in good hands. Dorah Modise, CEO of Green Building Council South Africa. Brian Wilkinson, Chairman o, HouseME. Mitesh Bhawan, Head of Sustainability and Utilities, Growthpoint Properties. Marloes Reinink, Partner, Solid Green Consulting. Martin Smith, Technical Director – Buildings, Aurecon. Nkuli Bogopa, CEO, Broll Property Group. Mauritz Kruger, Architect – Principal Specialist, Royal Haskoning DHV. Manfred Braune, Executive Director, GBCSA. Werner van Antwerpen, Corporate Finance, Growthpoint Properties. Mike Aldous, Associate – Green Building & Sustainability Services, Mott MacDonald. Yogesh Gooljar, Building Performance Engineer, PJ Carew Consulting. This year’s Greenovate Award Sponsors are Growthpoint Properties, the Green Building Council of South Africa, RMS Remote Metering Services and Royal Haskoning DHV.